Rent Bradford House and Gardens | Corporate Events | Wedding Locations, Event Spaces and Party Venues. Welcome to the Bradford House and Gardens, one of Atlanta Georgia’s most romantic wedding and reception venues, offering everything from all-inclusive packages to simply elegant elopements. 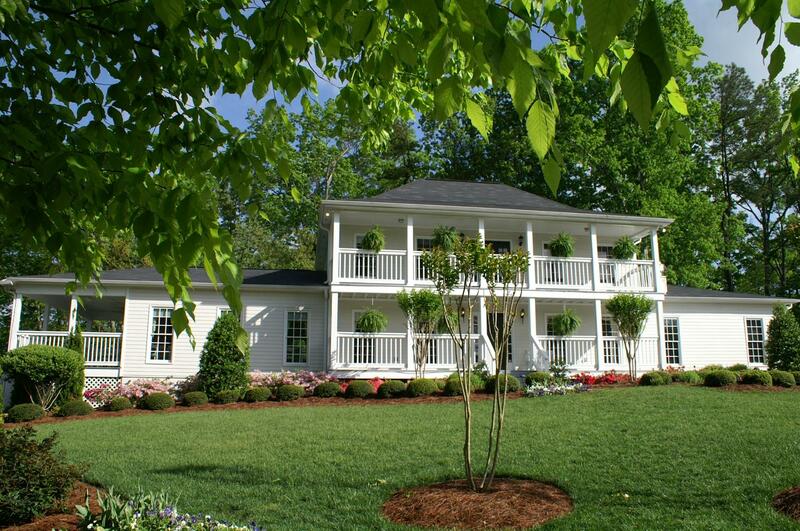 The Bradford House and Gardens is a romantic, charming Southern Plantation style home, nestled at the back of 7 acres of natural Georgia beauty. It offers a spacious covered pavilion amidst the natural beauty and accommodates up to 150 people. It allows you and your guests to feel secluded in an outdoor “Wedding Chapel,” while offering the convenience of being close to town. Our beautiful house, boasting lots of bright windows and warm pine floors, can accommodate up to 150 wedding guests for an Hors D’oeuvres reception or 100 for a seated dinner. Brides and Grooms each have their separate dressing rooms available for use prior to the wedding, while preparing for the big event or waiting for their turn in front of the photographer’s camera.